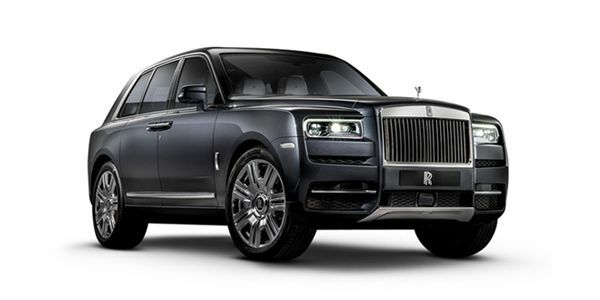 Rolls Royce Cullinan prices start at Rs. 6.95 crore (Ex-Showroom). Rolls Royce Cullinan is available in 1 variants . Share your experiences with Cullinan? The claimed ARAI mileage for the Rolls Royce Cullinan petrol is 15 kmpl. Good car i like it. The brand hasn't disclosed its exact ground clearance yet. You can expect its normal ride height around 190mm and can be raised up to 40mm. Q. Does this suv comes in diesel variant? No, Rolls-Royce Cullinan is available in petrol fuel type only.